Come on Pakistanis, it's time to show some little maturity, Something is better than nothing. 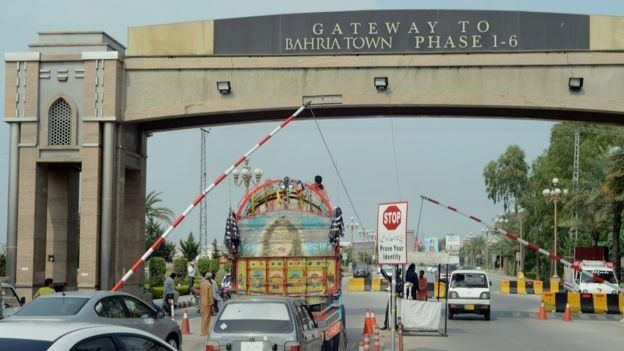 Supreme Court accepts Bahria Town’s Rs460b offer for Karachi Superhighway land. Wondering will any of that money be given to the poor people whose land was grabbed by #BahriaTown #MalikRiaz. If not then it would be such a shame.